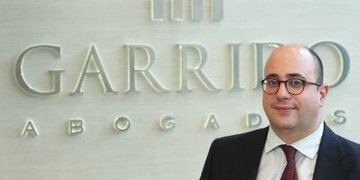 Pablo Figueroa has left Gibson Dunn & Crutcher after eight years in Brussels to launch Garrido’s competition practice in Madrid. 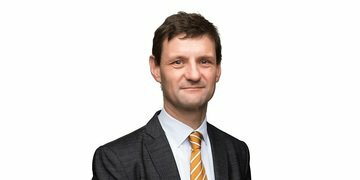 Van Bael & Bellis has promoted Andreas Reindl to partner in Brussels, two and half years after he joined the firm. 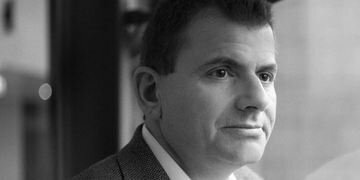 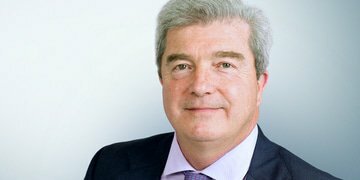 John Davies, the founder of Freshfields Bruckhaus Deringer’s Brussels office and one of the pioneers of antitrust law in Europe, is set to join global advisory firm Brunswick Group. 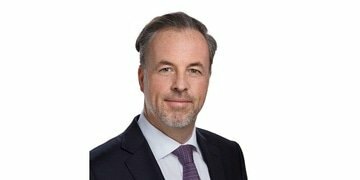 Dentons has recruited competition partner Andreas Haak from Taylor Wessing to head its Düsseldorf office, which launched last month. 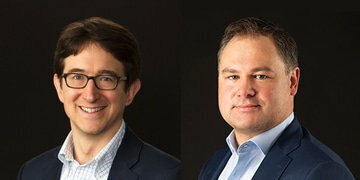 Competition practices in Europe and US have further strengthened their teams with another round of partner promotions. 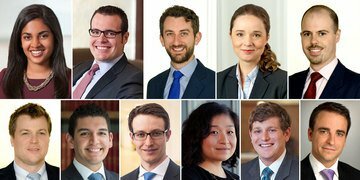 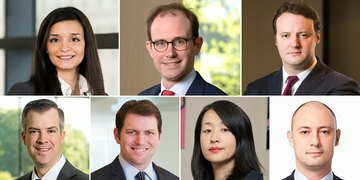 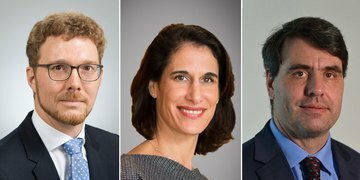 Hogan Lovells, Gibson Dunn & Crutcher and Hausfeld have bolstered their antitrust teams by promoting lawyers to partner, counsel and of counsel. 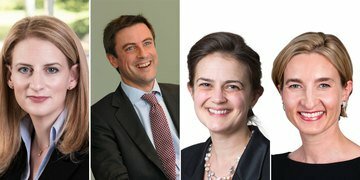 Four of the 108 Queen’s Counsel appointments announced in the UK on Thursday are barristers with substantial competition experience.